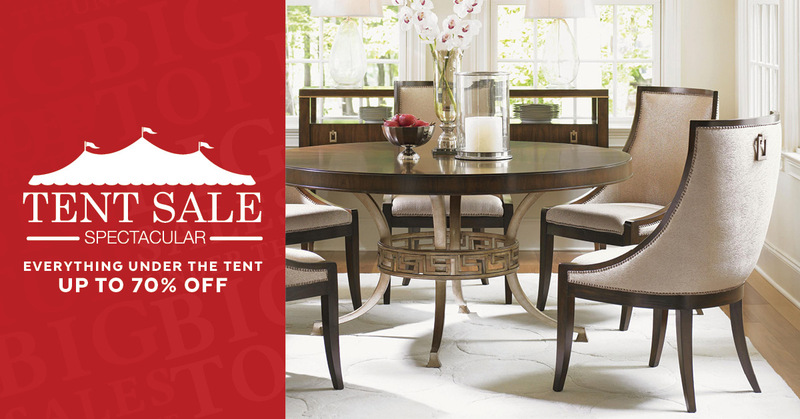 It’s time for our annual Tent Sale Spectacular at Home Fashion Interiors! Everything under the tent is up to 70% off, happening now through April 30th! Come stop by and get spectacular deals on your favorite brands, only for a limited time.